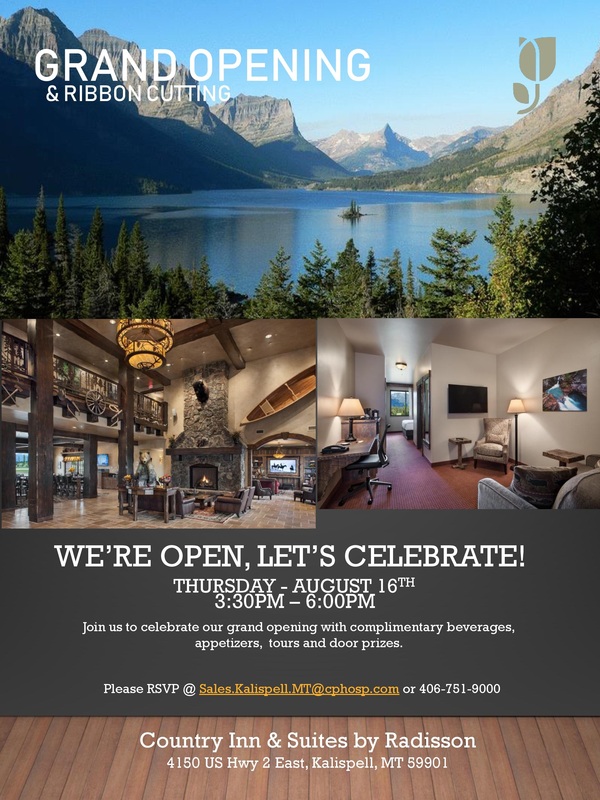 Celebrate the grand opening of Country Inn and Suites by Radisson! A ribbon cutting ceremony also included with the Columbia Falls Area Chamber, Evergreen Chamber and Kalispell Chamber of Commerce’s! 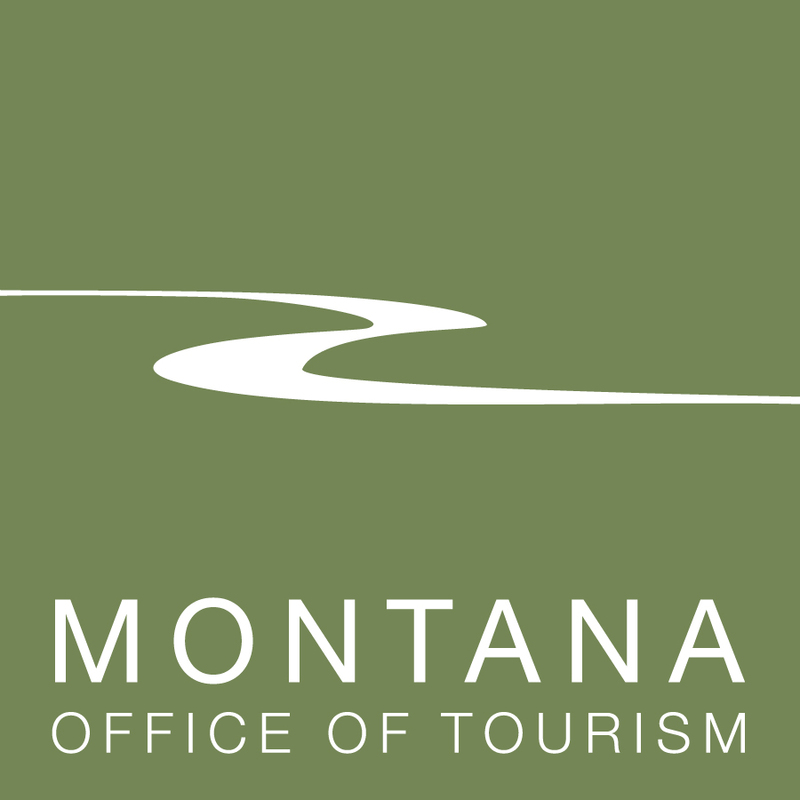 This new, beautiful hotel is located near Glacier International Airport. Stop by for tours, refreshments and drawings. Ribbon will be cut at 4:00.